Info: Created on 11th June 2014 . Last edited on 17th July 2014. V and v are odd but still 10/10. It is kind of quirky in terms of m with other letters and odd contrast. You don't always do italic fonts. But when you do, it's awesome! Congratulations! FontStruct Staff have deemed your FontStruction worthy of special mention. 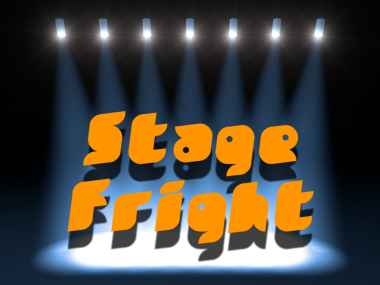 “Stagefright” is now a Top Pick. I don't even know what to say...except...wow.